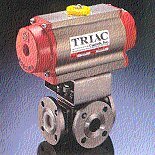 With the introduction of the Triac A-T product line, Howell can provide complete pneumatic and electric actuation packages for Stainless Steel, Carbon Steel, Bronze, and PVC valves. 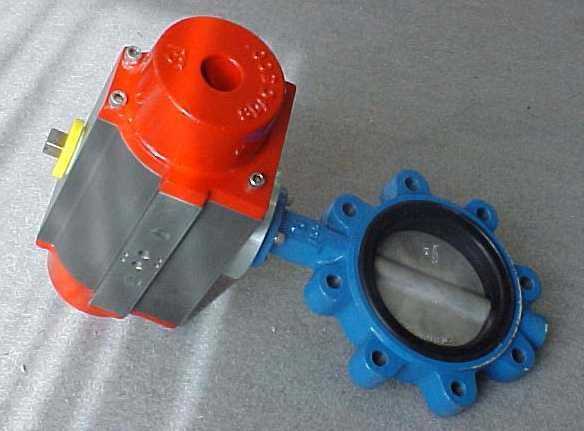 Valves, Actuators and Mounting Kits are available from stock. The Triac A-T product line has Canadian Registration Numbers (CRN) as well as API 607 - 1V Group D Fire Safe Approval. 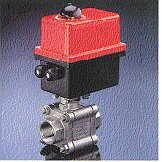 - Available with the Triac Pneumatic & Electric Actuators and accessories listed above, most available from Stock. 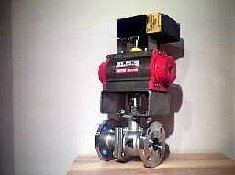 Let Howell Pipe & Supply be your single source supplier and problem solver for valves and automation packages. 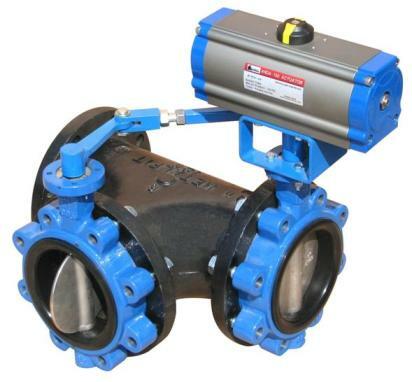 Contact us and request the Triac A-T Controls and the Stonetown Butterfly Valve literature for additional information.